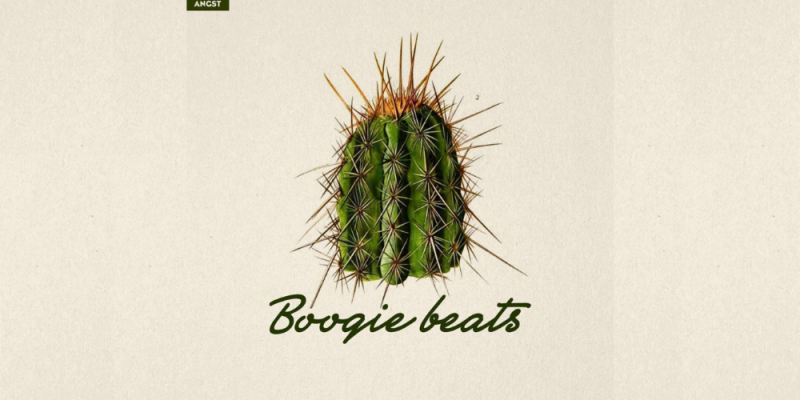 "Say We Will" Taken from the brand new 'Boogie Beats' compilation which is out on boogie angst this week Vhyce is on a sparkling form on this smooth boogie influenced house track which features the fantastic vocals of Wolfgang Valbrun and a very tasty remix from Titeknots has stepped up with a very tasty remix. Funk fuelled guitars combine perfectly with an ever so danceable bassline to provide the perfect bed for a super soulful vocal. This one has the summer written all over it. The EP whole is top class featuring superb tracks from label bosses Kraak & Smaak, Kerem Akdag, & E.Live. Kraak & Smaak’s ‘Dolce Far Niente’ is an extremely smooth slice of Balearic piano house and features another bassline from boogie heaven. Kerem Akdag’s ‘Conversations’ is an altogether deeper slice of boogie, with hypnotic synths and some great drum programming. For his remix, Saine has picked the pace up giving the track a real lift for the dancefloor. The brilliant bassline is still front and centre and it’s a very tasty way to finish off what is a fantastic release.